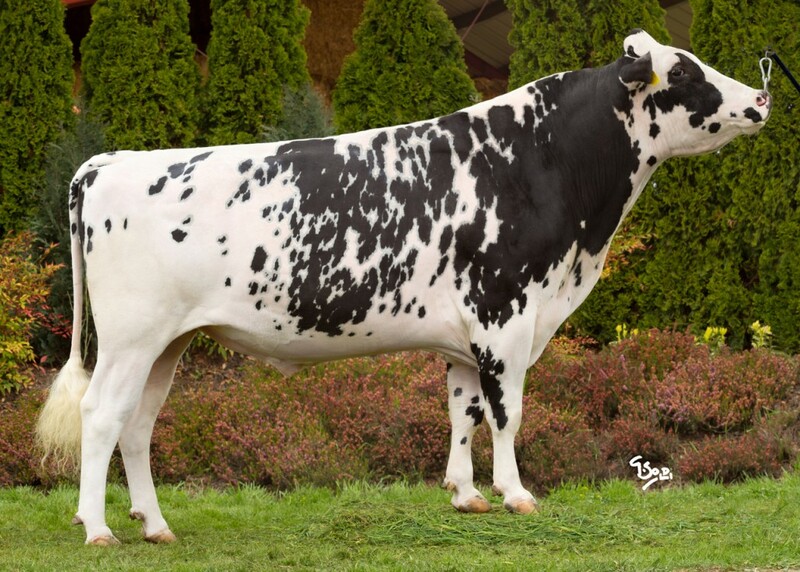 MAXIMUM scored Delta - #4 GTPI *RC cow in the USA! Endco SL Charisma 9952 VG-85-USA 2yr. Huge ranking Silver x Cosmopolitan! Ladys-Manor Kboy Shalva-ET VG-86-USA 3yr. GTPI Chart topper: +2845 gTPI! World Class gTPI: +2763 gTPI! Great BORBON dtr from the Pesce Epic Hue family! Flagship daugther of Delta Blake!! 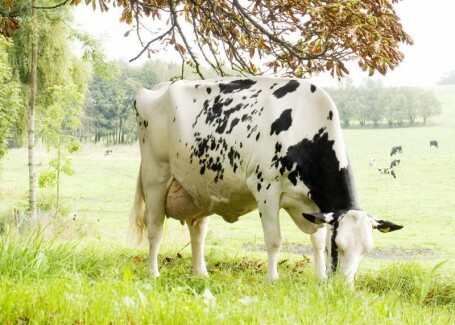 Vekis DG Laticia VG-85-NL 2yr. Dam to COACH - GTPI +2815!! Straight out of Larcrest Cale! Rose Super Shot VG-88-NL 3yr. NH Massey Queengirl VG-85-NL 2yr. DG My Love VG-85-NL 2yr. JK Eder DG Silly VG-85-NL 2yr. JK Eder-I Eder Cinderella VG-87-CAN 2yr. 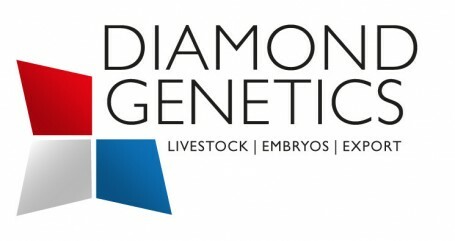 DG Uno Daloria VG-86-NL 2yr. High producing & great transmitting Uno! CNN Mogul Chamea GP-NL VG-86-MS 3yr. Dam to Holbra DG Charas! High Type from the Neblina's! UNIQUE VRC RED COW with great type! 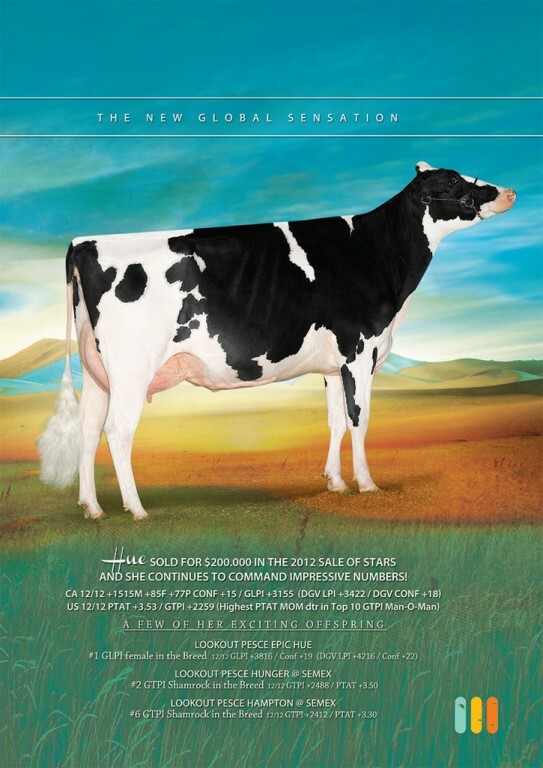 Former #1 RZG Heifer World Wide!! Corringham KB SS Crimson-ET VG-85-NL 2yr. Vekis DG Penda-ET VG-86-DE 2yr. Full sister to the popular sire DG CHARLEY! FULL Brother to DG CHARLEY! #3 GTPI RC Heifer World Wide! #1 GTPI & GLPI Cahscoin in Europe! Buiner Silver Alicia VG-86-NL VG-89-MS 2yr. Dam to CASINO > #1 bull Germany! #2 GTPI Draco in Europe & high outcross! One of the highest Supershot dtrs of her age! Former #1 Utah daughter World Wide!! RZG +160 and flush age!! - #3 RZG Missouri dtr!! Al-Lew Monterey Ashley 1346 VG-89-USA EX-MS La1. Bourbon out of the former #3 GTPI heifer World Wide! +2627 GTPI and +86 lbs protein!! Jedi dtr from the Cookiecutter MOM Hue family! 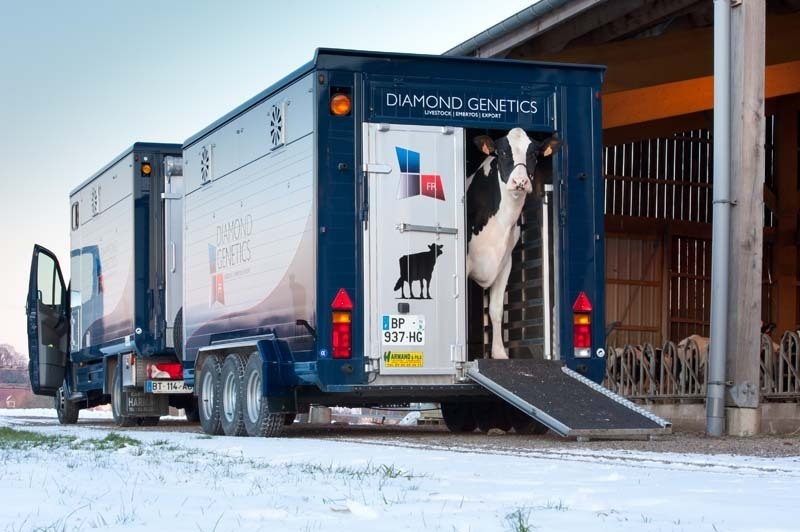 Des-Y-Gen Snowman Selina *RC VG-86-DE 3yr. 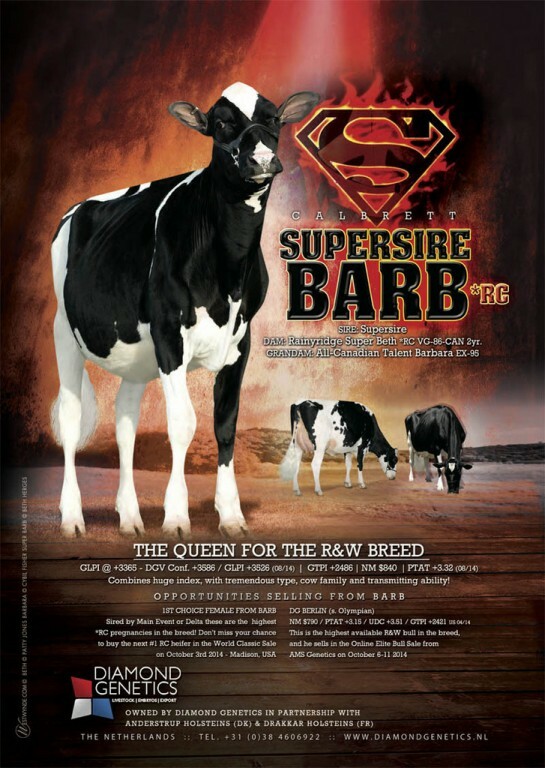 Incredible SHOW-, BROOD- & INDEX cow! 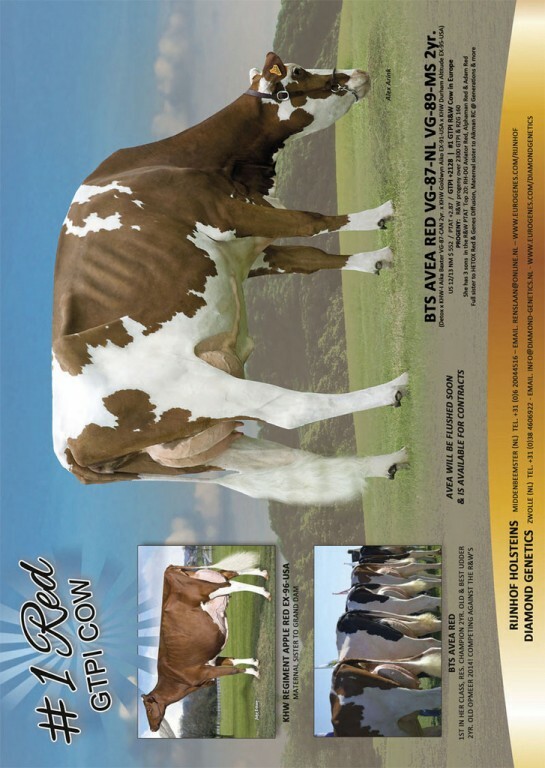 The #1 GTPI R&W cow in the USA!! Telgter Aikman Doreen-ET *RC GP-NL 2yr. 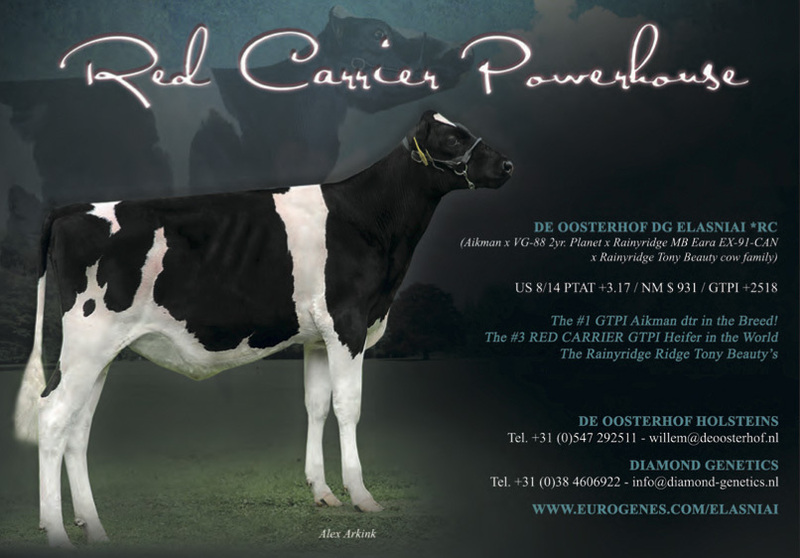 Chart topping R&W female in Europe! Huge gTPI R&W female in Europe! #3 RED CARRIER in Europe! Chart topping *RC female in Europe! Chart topping *RC from the Barbara's! Huge RED CARRIER in Europe! High RED CARRIER in the European gTPI list! RZH Gwen-P Red VG-88-NL 2yr. RZH Pretonia *TY *P VG-86-NL 2yr. JK Eder Snowpolly 2 *RC *P GP-NL 3yr. 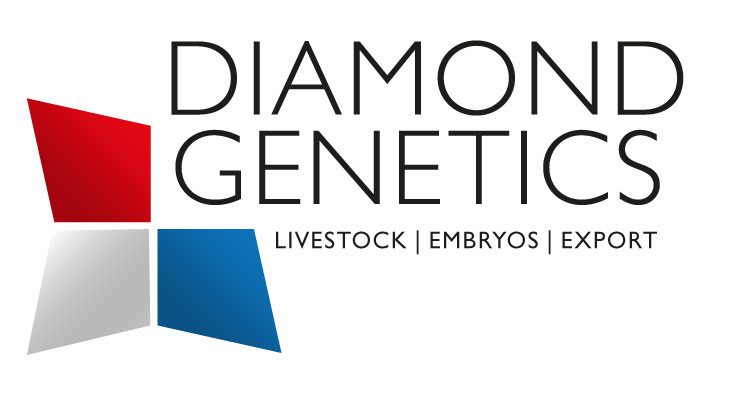 Huge POLLED Rubicon x Shotglass dtr! Amazing 2-Yr. Old x ALICIA family! Luck-E Redburst Aphrodite-Red VG-87 3yr. One of the greatest RED cows in Europe! JK Eder DG Atwood Cinderella VG-88-NL 2yr. HIgh type from the Cinderella's! Zandenburg Snowman Camilla *TY VG-88-NL 2yr. Multiple show winner and great brood cow!! PTAT +3.34 with big time show pedigree! Joliefailue de L'Herbagere VG-88-NL VG-89-MS 2yr. A Champion from multiple generations of Champions!! Defiant dtr of Luck-E Redburst Aphrodite!!! 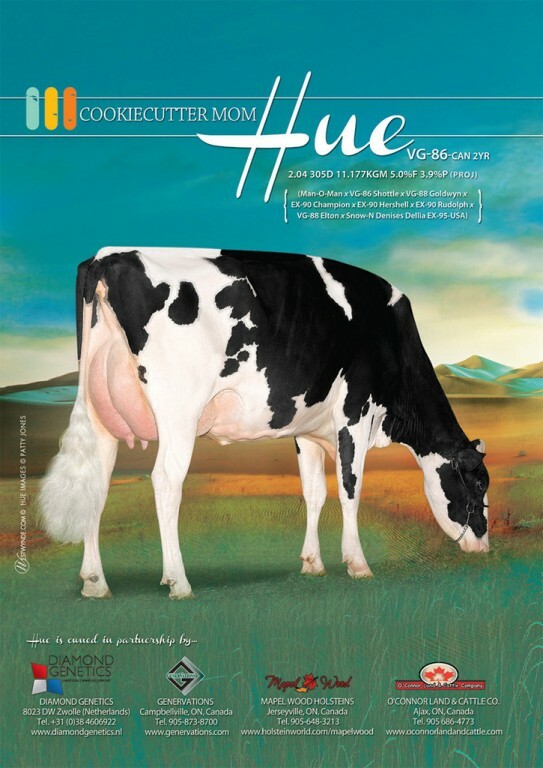 Cookiecutter MOM HUE VG-86 CAN 2yr. 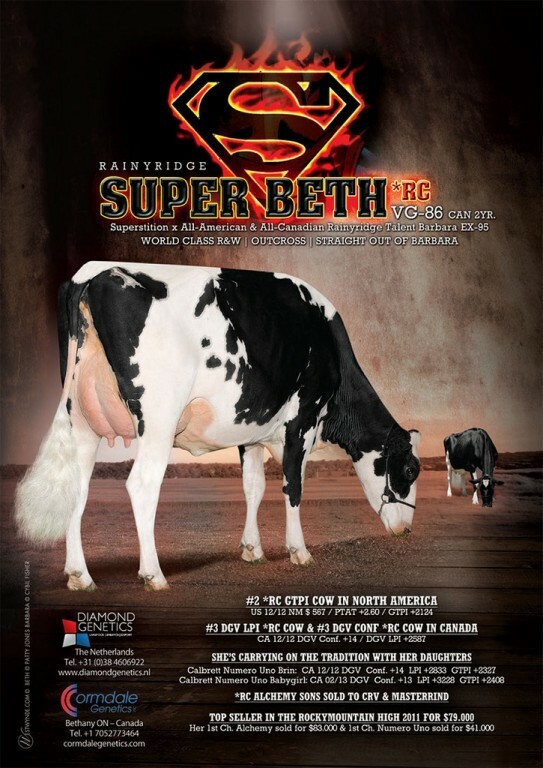 Rainyridge Super Beth VG-86-CAN 2yr.